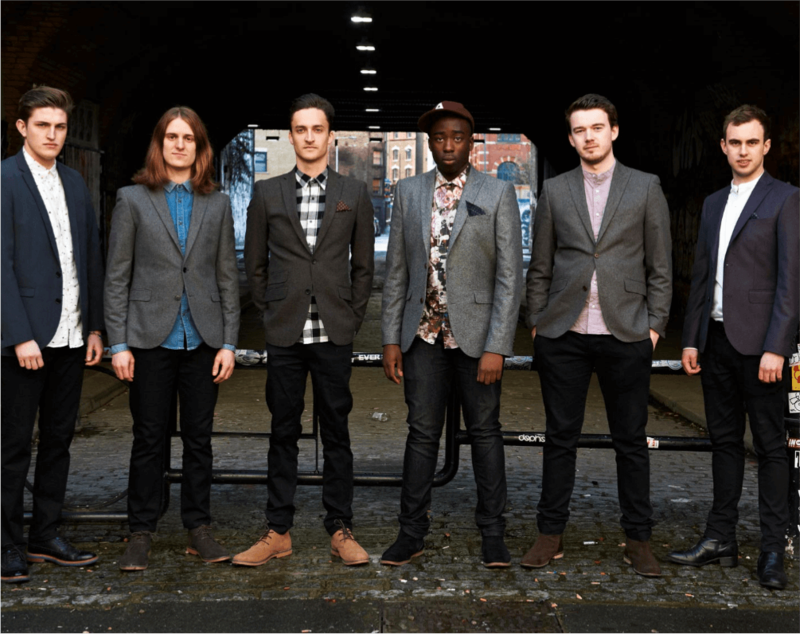 The Sons of Pitches is a multi-award winning British vocal group who combine solos, impeccable harmonies and beatboxing to a stunning effect. 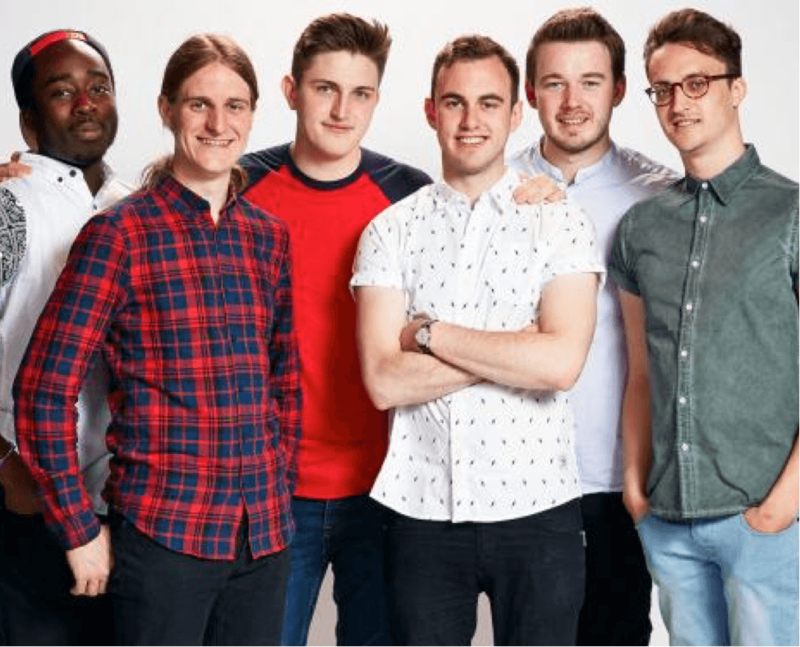 Since its foundation in 2010, The Sons have capticated audiences with highly creative vocal gymnastics and a programme of inventive pop covers, original numbers and entertaining improvised songs. This led to the group becoming the first winners of BBC2’s The Naked Choir, hosted by Gareth Malone, in 2015. More recent highlights include tours across the UK, USA and Asia, and headlines at NEC Birmingham and Hong Kong International A Capella Festival. The group perform at both public and private engagements, with previous clients including Microsoft, Nokia and the NFL.